Save on Cycling at Basket Express. 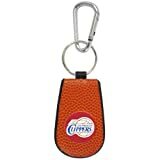 Top brands include GameWear, & Fanmats. Hurry! Limited time offers. Offers valid only while supplies last. 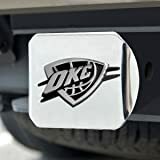 NBA-Oklahoma City Thunder hitch cover 4 1/2"x3 3/8"